The iPad has allowed publishers to expand their reach across borders. As apps are created and published on the app store, the developer has the choice to make them available around the world. Developers can specifically select in which countries they want their app to appear. 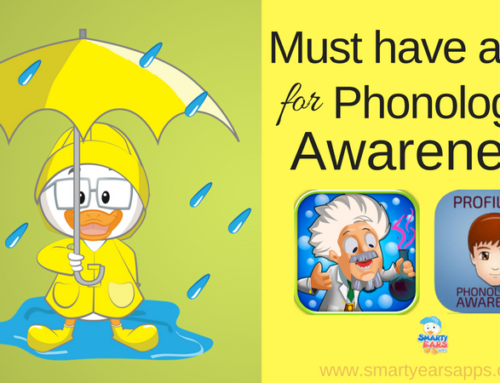 When it comes to speech and language apps things get very complicated. While most of these apps are available world wide, only a portion of the world speaks English, and therefore despite the availability, only a handful of apps really have an international appeal when it comes to apps targeting speech, language or communication skills. Having learned two languages, English and Spanish, as an adult and being from Brazil has led me to have an added interest to making sure the apps I create were available in as many language as possible. Despite of what many of my non-SLP friends think, being an SLP and being a language expert, does not mean that all SLPs are experts in all languages. (We could only wish). While translating some non-language based to other languages may in of itself be a challenge and require the skills of a trained translator, translating speech and language apps pose yet another set of difficulties that require not only a translator but most likely the supervision of a speech pathologist with proficiency in both languages. I am fortunate enough to be trilingual, and have some basic proficiency in a couple other languages. However even being a native speaker of Portuguese has led me to make some mistakes when creating speech therapy apps in Portuguese, despite having some of my training done in brazil. One quick example was when creating an articulation and phonology assessment in Portuguese. The way the position of each sound within the word are accounted for and classified are completely different than the way we do in English, for example in the word sapato / sapatu/ (shoe) – the phoneme /t/ is considered a sound in the final position of the word for being in the final syllable. So when we created the app we had to make sure syllables and sounds are appropriately classified according to the Brazilian standards, not the American. This is something I had to discuss with a local speech-pathologist and it was a big “aha” moment for me when we tried to match our classifications when selecting the words. The app, Avaliação de Fonologia e Articulação do Português has been now available since 2012 and is widely used by speech pathologist in Brazil. It is the only iPad based assessment app available to SLPs in Brazil. Today, I am proud that Smarty Ears has made significant progress in making our apps multilingual. All of our apps were adapted to other languages with the help of other speech-language-pathologists from around the world. The fact is that most of the population in the world speaks more than one language. Even in the United States alone the number of bilingual homes is enormous. “The 2007 American Community Survey found that a bit more than 55 million inhabitants spoke a language other than English at home.” Grosjean, 2010. Unfortunately, as a bilingual clinician in the United States, I know firsthand that there is still a significant scarcity of materials that are made in languages other than English . The need to assess and treat speech and language in both languages makes it all more fundamental that we make language options within the app available. This is a step we have worked hard to make a reality over the years. It would be instrumental for a bilingual SLP to have an app that can easily switch languages within the task to offer the child exposure to practicing that skill on both languages. Whenever possible we try to add the language as an option within the app, however this not always works as the differences between the structure of the languages can be significant as to require that we release a completely different app on that language. A few examples of this are our articulation and phonology apps for both assessment and treatment. We have released articulation assessment apps in both Portuguese and Spanish. 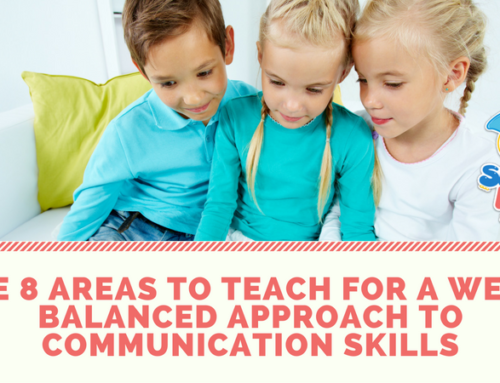 The Bilingual Articulation and Phonology Assessment which is now standardized was designed to be used by clinicians in assessing children coming from Spanish/English homes or environments. 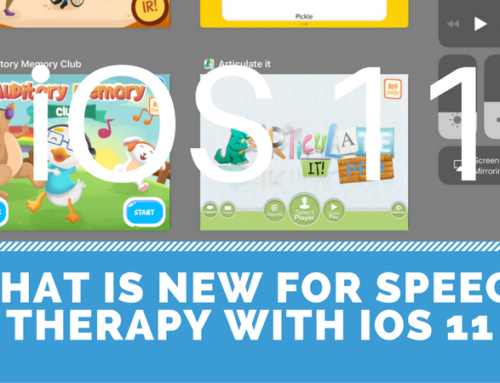 As far as articulation therapy apps we have Spanish Artik and Academia da Articulation in Spanish and Portuguese. Neither one of these apps would have worked as a language option within our existing English articulation therapy app Articulate it. One other example of apps that might require separate apps for each language are syntax and grammar apps. A while back we attempted to make our app Preposition Remix available with a language option in Portuguese, only to find myself stuck with the fact that some prepositions in English are represented by the same preposition in Portuguese. We have yet to make a Prepositions app in other languages, but we will get there. Another consideration we must have when adding a language within the app is making sure we consider cultural differences, not only across the various languages and specific tasks but also across countries. While we try at times to incorporate American culture into our apps, we have attempted to make our apps as international as possible. This has been instrumental in making sure that our apps remain appropriate for users in other English speaking countries such as Canada, Australian or England. We receive compliments often from our users in Australia about how some of our apps such as Reading Comprehension Camp has stories that are very friendly to children no mater their background. We all know that not all speakers of English sound the same. If you consider just English for example, we have regional dialects within America (e.g. east coast or southern) as well as more distinct dialects of Britain or Australian English. We have yet to make any adaptations to the different dialects of any language. This can pose a challenge mostly for articulation and phonology apps where some words can be grouped completely different based on the dialect. The same difficulty is true for all other languages. Spanish is spoken with a different dialect everywhere in the world. Since most, if not all, of our apps include some sort of an audio component deciding which dialect to use can be a topic of consideration. We recently had a user of our recently translated app Language Trainer from the Netherlands complain how the dialect used in the app was from Belgium. We just had to remind her that no dialect is better than another and the SLP in Belgium had provided an appropriate translation for Dutch speakers, and despite the slight variation the app was now available in Dutch and we should all celebrate it. Creating and adapting apps into other languages is one of the goals of Smarty Ears and we hope to continue to lead in this area. If you are looking for apps in languages other than English see a list of our apps below currently available in various languages. Grosjean, Francois. The extent of bilingualism. In Grosjean, F. (2010). Bilingual: Life and Reality. Cambridge, MA: Harvard University Press.